I am a doctoral student in the Department of Anthropology and the School of Forestry and Environmental Sciences. I am broadly interested in studying the impacts of deforestation on the genetic diversity of animal populations. 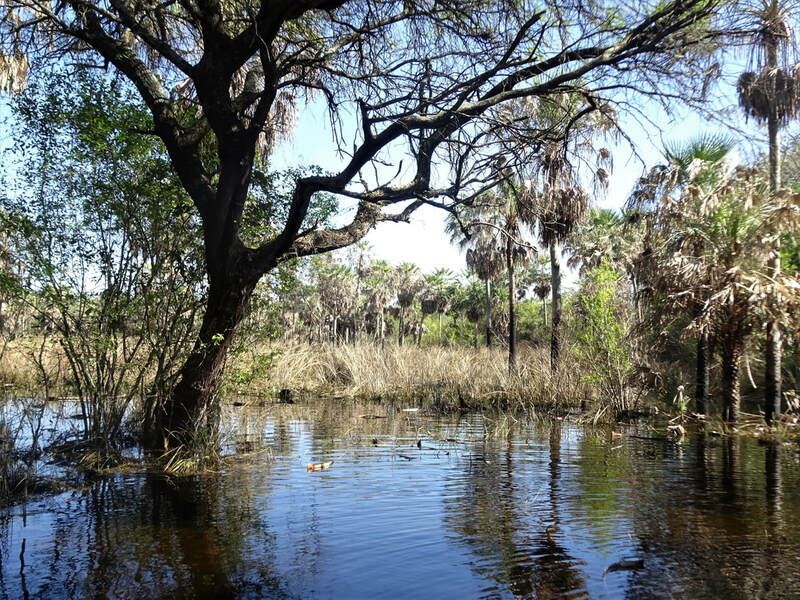 In conjunction with Eduardo Fernandez-Duque's Owl Monkey Project, I intend to examine the impacts of habitat fragmentation and land-use changes on owl monkey (Aotuz azarae) populations in the Gran Chaco of South America. I obtained my B.S. and Master of Biological Science degrees from the University of Minnesota. 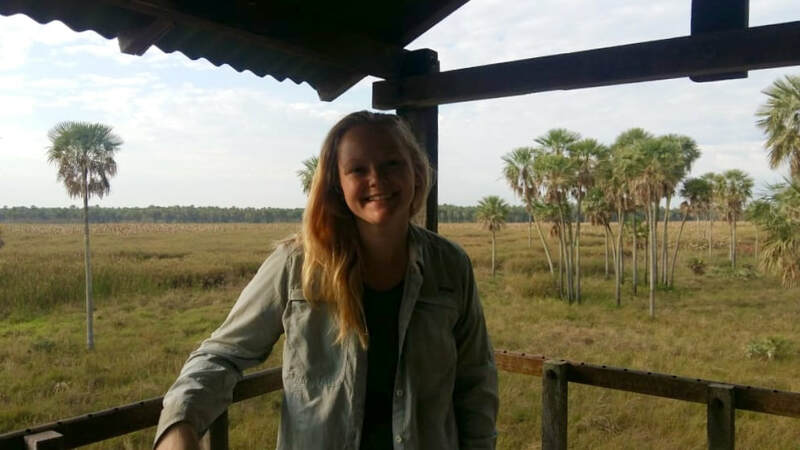 As an undergraduate, I examined the influence of influence of seasonal rainfall patterns on olive baboon (Papio anubis) reproduction in Tanzania. I then traveled to the Atlantic Forest of Paraguay throughout my master's program to conduct demographic assessments of capuchin monkeys (Sapajus cay) with camera traps. I have also worked as a research assistant at the Cayo Santiago Biological Research Station in Puerto Rico and at the California National Primate Research Center to help examine the evolution of social systems in rhesus macaques (Macaca mulatta).